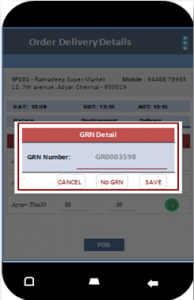 Once route is generated and assigned to the Delivery man, he need to record his attendance by login the app and starting the trip. 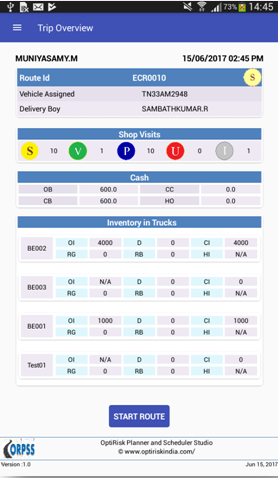 Assigned route and vehicle details, materials to be delivered, summary of cash handled by the delivery man for each trip and inventories in the truck is sent to android mobile. While starting the route, delivery man need to record odometer reading of his vehicle in SDMS android app. 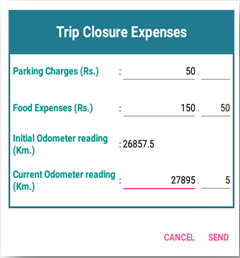 While closing the route, capture expenses of delivery man such as parking charges, food expenses and final odometer reading. 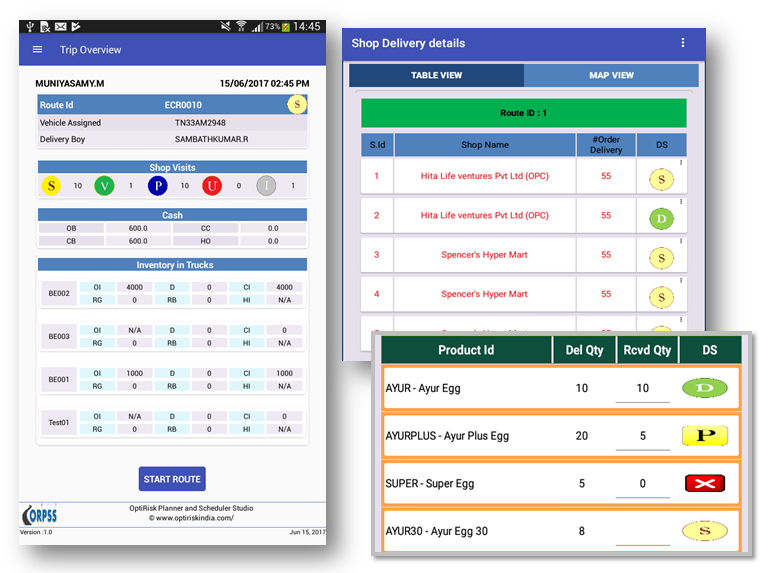 Shows list of shops to be visited for delivery trip, count of ordered items and delivery status of the shop. Deliver the products whatever ordered by the visited shop. 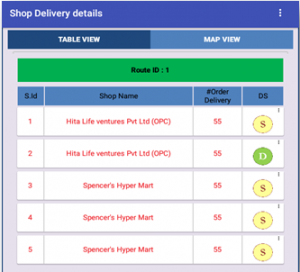 Application allows you to record various types of delivery status of the ordered items such as Not Delivered, Partially delivered and Delivered. 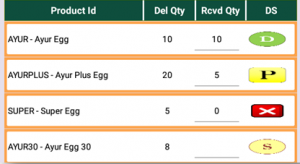 After delivery is completed, capture GRN number of the shop as a Proof-of-Delivery. 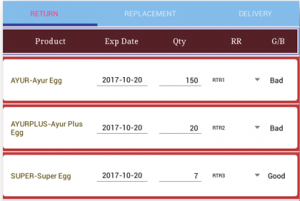 Delivery boy can capture returned items from the shop with its expiry date and count in RETURN page. 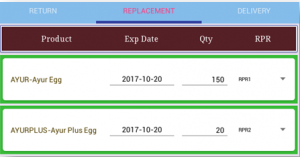 There is a provision to replace the returned items. 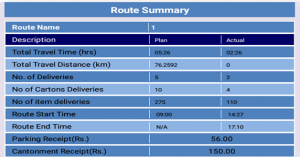 Summary of the route with travelled distance and time, route started and ended time, number of deliveries are shown to the user, after completing the trip.